Pop music singer. 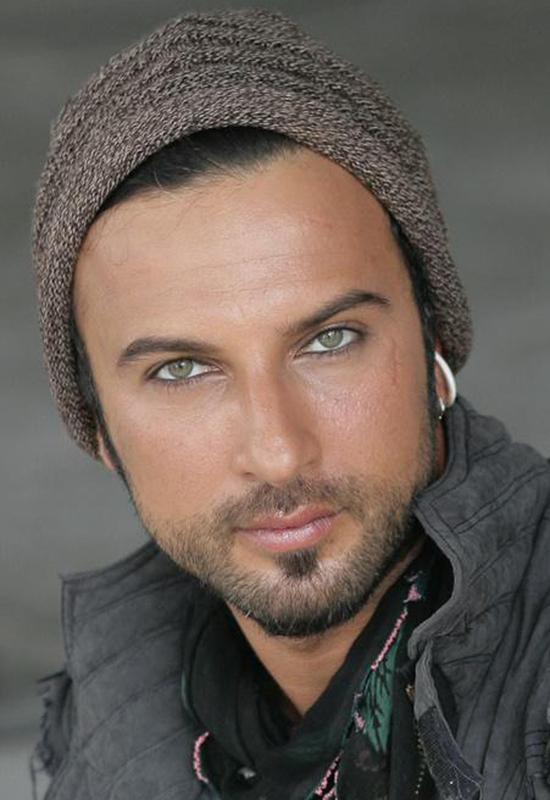 Born in Germany, Alzey on October 17th 1972, Tarkan was the fifth child of a Turkish family with six siblings. He attended school in Germany, till the age of 14. When the family decided to go back to their homeland in 1986, this was the beginning of significant changes in Tarkan’s life. 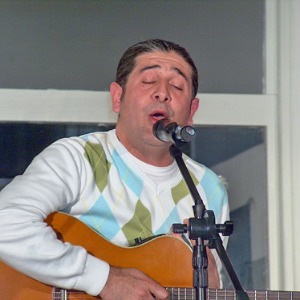 First, they settled in Karamürsel and he found a cue for his passion, his passion for music. Enrolling in the Karamürsel Music Association was a step in the right direction. Soon after, his family relocated once again. This time it was "İstanbul here we come!". This legendary city, this dreamland, one of the most enchanting locations in the world. Once it was believed that her sidewalks were paved with gold. Only a legend. But, İstanbul still offered golden opportunities for young persons of real determination, guts and talent. While attending high school, he also enrolled in the Üsküdar Music Association, to continue his studies of Turkish classical music. He was surrounded by some of Turkey’s distinguished musicians, who took pride in helping him in the early stages of his career. His knowledge was growing, his talent was developing. A voice from within whispered: "Trust yourself. Time is ripe to go ahead." He had met Mehmet Söğütoğlu, a producer who noticed the gleam of an exceptional talent. He said: "I trust you. Time is ripe to go ahead." and he signed him to his record label, the Istanbul Records. In 1992, Tarkan’s debut album "Yine Sensiz / Without You once more" was released. 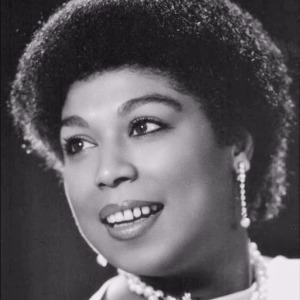 The first single off this album, "Kıl Oldum Abi / It gets on my nerves, buddy" quickly struck a chord with public and eventually hit the Turkish radio’s top 20 charts. "Çok Ararsın Beni / You gonna miss me honey" and "Vazgeçemem / Who’s gonna give you up" became hits that public would not give up easily. Tarkan’s boyish charm, his great vitality, his frank behaviour won the hearts of not only the Turkish youth but also the hearts of music lovers of all ages with him they felt the quickening pulse and joy of their younger days. Those green eyes, don’t they remind us the shooting young trees of the Black Sea? When the husky young men of those regions dance their national dances in unison you never see a trace of fatigue. Tarkan comes from a sturdy, vigorous stock. Tarkan took a firm step into the world of talent and revelry. His first album sold over 700.000 units. 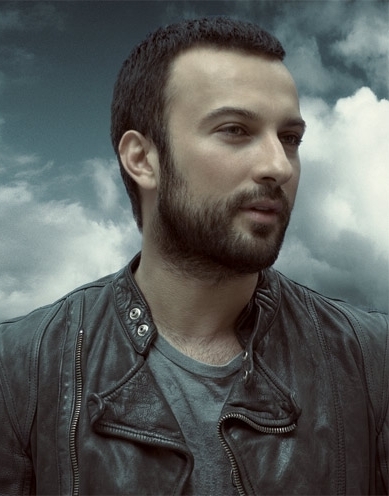 Tarkan collaborated with Turkey’s well known artist Sezen Aksu on the title track of his subsequent album "Aacayipsin" which was released 1994. 2,5 million units sold, resulted in his first #1 single and established Tarkan as a "Force Majeure" in the world of Turkish music. Soon after, Tarkan met Ahmet Ertegün, the Atlantic Records founder and renowned music authority. Ertegün had told his close friends and associates: "Turkey is a country that has bred many musical talents. 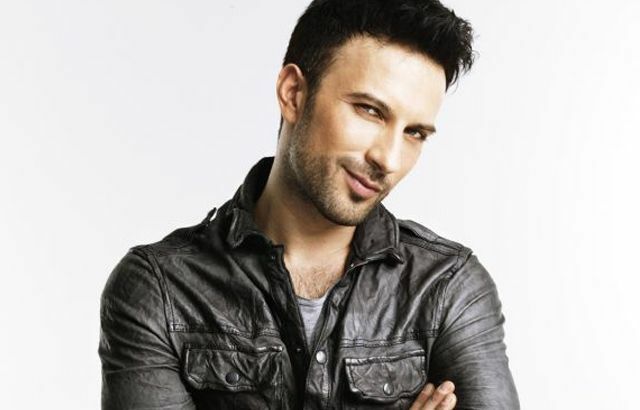 But, I have not seen another Tarkan with the range and possibility of becoming a world star." Ertegün became a prominent presence in Tarkan’s artistic and professional life and began preparing him for the world stage. 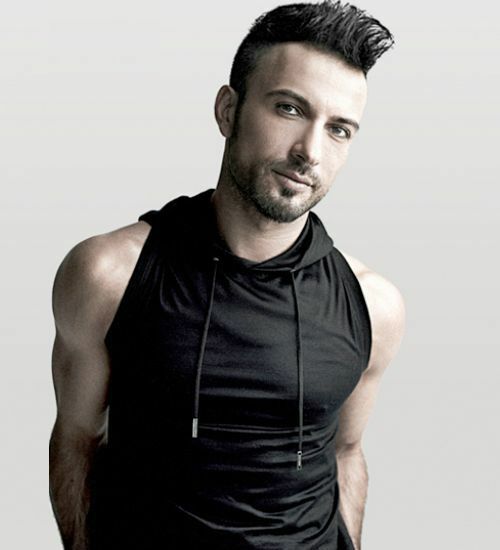 The single, "Şımarık," off of Tarkan`s third album "Ölürüm Sana" exploded onto the world market and topped the Billboard Charts Hot 100 List after being licensed by PolyGram France in 1998. The album has been re-released internationally as a compilation album entitled "Tarkan". "Şımarık" was translated into English, Russian, Greek and other languages in order to accommodate the international demand. The accompanying music video’s appeal catapulted Tarkan’s success into a sold out tour nationwide. 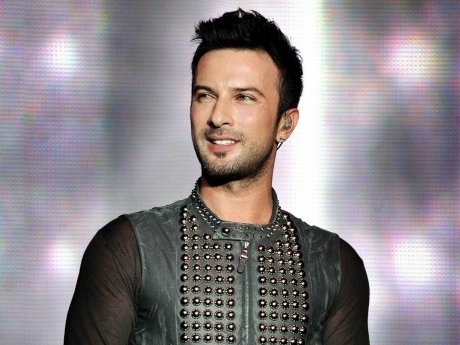 Following his appearances in Turkey, Tarkan toured in over 17 cities in Europe, with additional stops in South America. His entrancing vocals, dynamic dance, and spectacularly staged shows appealed to the worldwide demographic, and Tarkan was received everywhere with open ears, arms, and hearts. The album sold over 3,5 million units worldwide - certified platinum in Mexico and gold in France, Holland, Germany, Belgium, Luxembourg, Sweden, and Columbia. To honor his successes, Tarkan was awarded a World Music Award, at Monaco`s 1999. Karma was released in August 2001 - a touching, introspective, and deeply personal work, which shined a light on all of the experiences Tarkan had endured throughout the recent years of controversy and media scrutiny. Fans witnessed an artist, who in the wake of the new album was a more spiritually centered and private man. 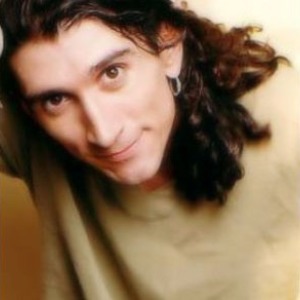 "Kuzu Kuzu," the first single off the album, was released in May 2001 and held the #1 position for three months. Karma’s success with over 2 million units sold, extended to Russia where it influenced a surprising change in the landscape of the Russian music market. 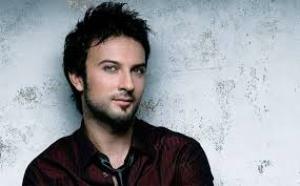 Following this triumph, Tarkan was asked to compose and perform the official song of the Turkish National Soccer Team. Furthermore, music from the album "Karma" was also used for documentary films produced by the Turkish Ministry of Culture and Tourism, which also rewarded him for his contributions to Turkey and for the poignant representation of his country through his music. 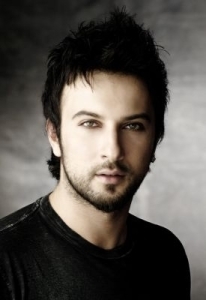 "Dudu" released in summer 2003, garnered unprecedented acclaim for Tarkan, Russia`s award for "Song of the Year" for the album`s title track "Dudu", and sold over 1,5 million units, further cementing his success in Turkey and abroad, with continued achievements, awards, and accolades. 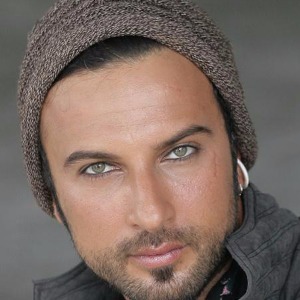 The release of "Come Closer" in 2006 marked a new era for Tarkan. 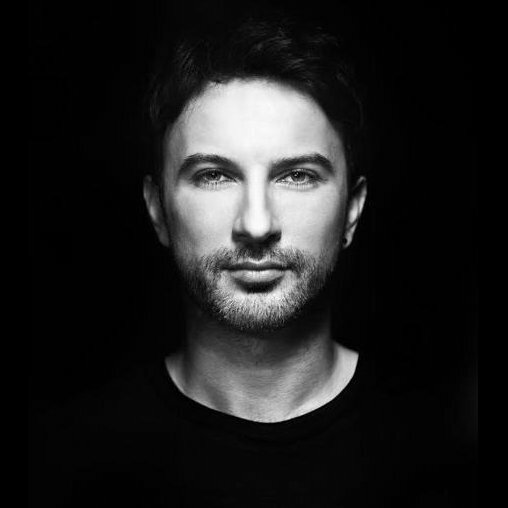 After more than 10 years of anticipation, he released an English album - a collection of 15 tracks, all distinctly infused with Tarkan`s inimitable touch. 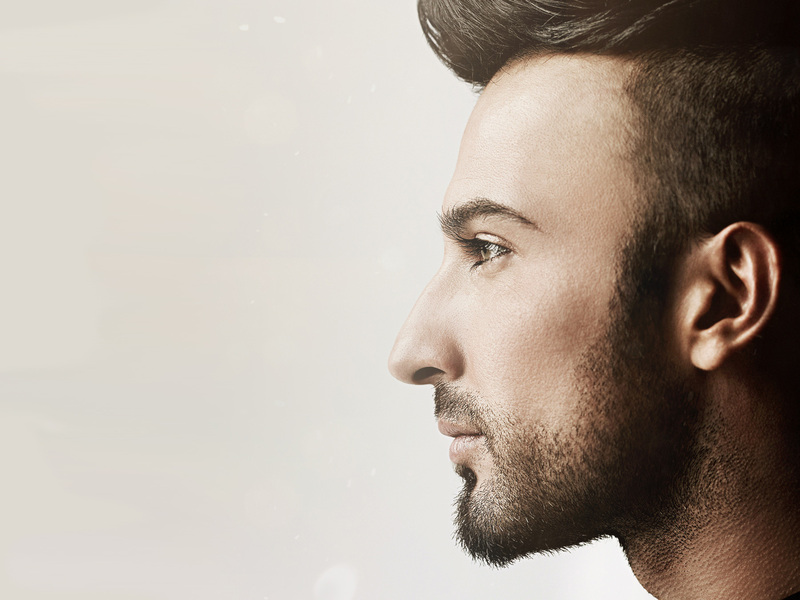 Singing in English exposed Tarkan`s music to a new world of listeners with sold out concert tours round the globe. The album was a true manifestation of the artist`s dream becoming a reality. 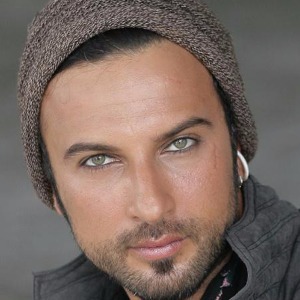 Fans saw a new side of Tarkan in 2007, as he unveiled his new album "Metamorfoz" and despite the music industry`s overall decline in album sales, half a million units of "Metamorfoz" were sold upon release. 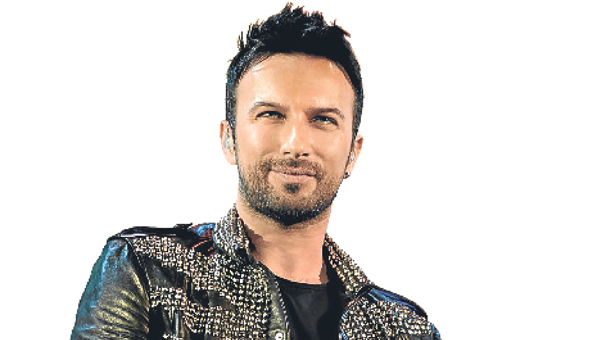 Always at the forefront, Tarkan became the most downloaded artist TTNetMüzik, leading in Turkey`s digital music market - with close to 1,5 million downloads. 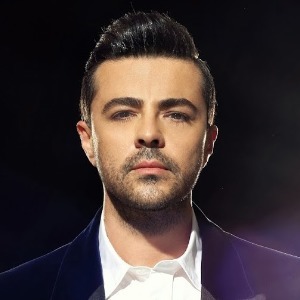 The album was celebrated for its intricate lyrics and the artist`s poetic use of Turkish idioms, which were cleverly infused in the musical linguistics. "Metamorfoz" was followed by the release of the "Metamorfoz Remixes" album in 2008, which had Tarkan collaborating with world renowned DJ`s, such as Tiesto. 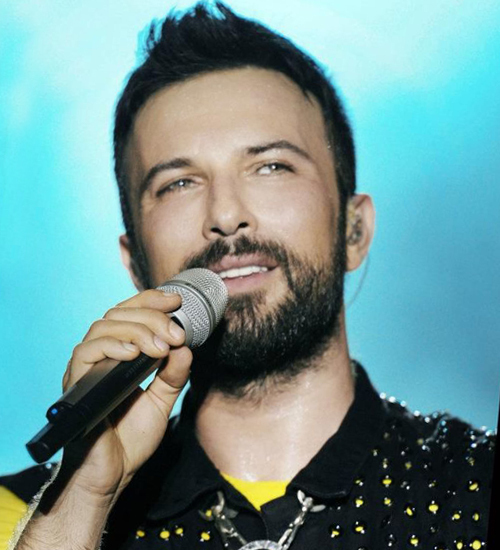 Tarkan continues to devote his time to causes that matter to him the most, including his involvement in the Doğa Derneği Organization, as a spokesperson raising awareness for environmental issues. 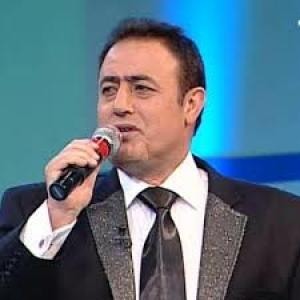 His 2008 single "Uyan", a collaborative effort with the celebrated Turkish composer Orhan Gencebay, motivated fellow stars in Turkey to join the cause. Tarkan has continued in his philanthropic activism through his partnership with PETA (People for the Ethical Treatment of Animals), as the face of their campaigns, inspiring not only his musical peers but also his devoted fans, to stand up for change. 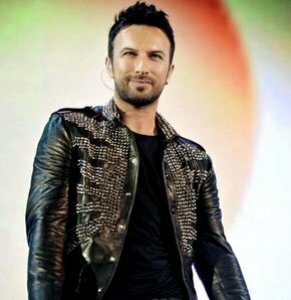 Tarkan is undisputedly one of the Turkey’s greatest representatives, with far reaching success throughout Europe, Russia, Turkic Republics, Middle East, South America, and Australia. He is a World Music Award winning artist who has sold over 15 million records and charted top 40 singles for every hit released from 1992 to the present day. 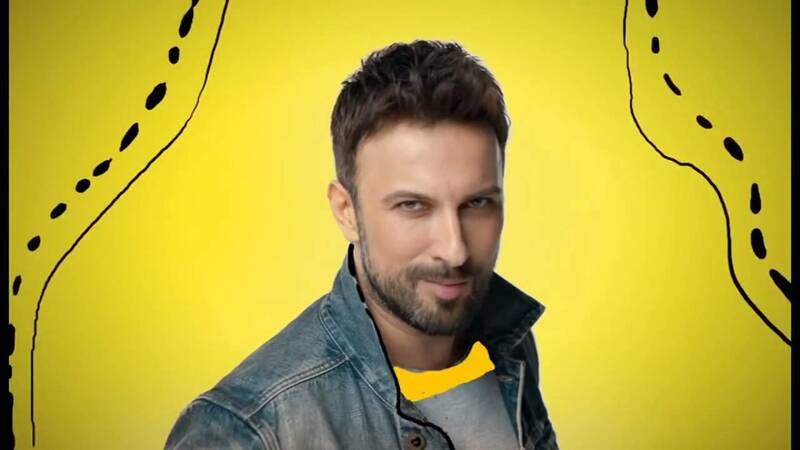 Tarkan`s songs, which include "Şımarık", "Şıkıdım", "Hüp", "Kuzu Kuzu," and "Dudu" have become contemporary pop standards and his image, has garnered interest and endorsement of some of the most recognizable brands around the world. Tarkan`s lasting impression is undeniable - as both he and his music have been woven into the rich and intricate fabric of Turkish culture. Tarkan’s music has always flowed to the beat of pop culture with his heart drumming to its ever-changing pulse. 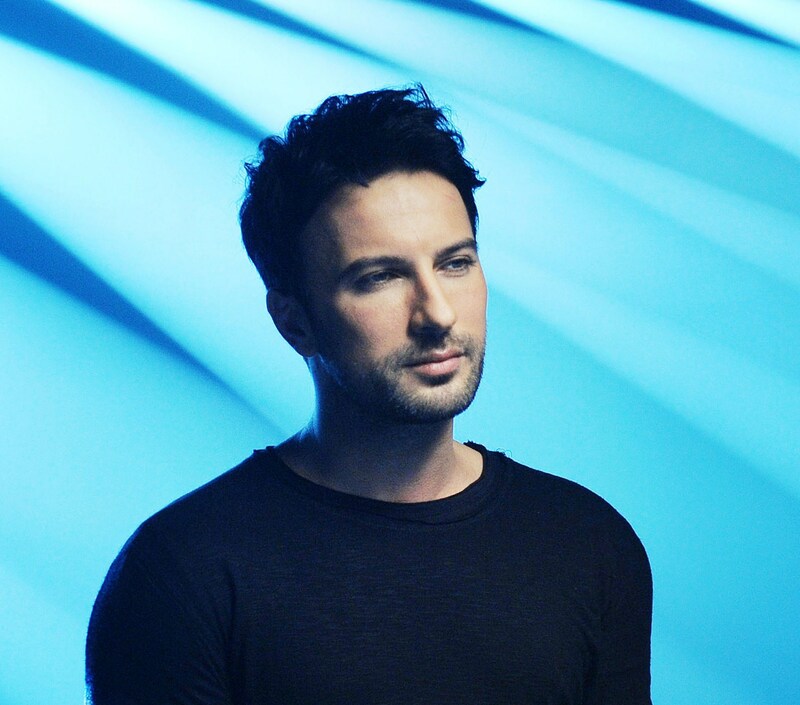 As an artist driven clearly by passion and always one step ahead of the game - Tarkan feels what is next, he sings what is next, and he is what is next. REFERENCE: Sevgi Sanlı / Life Story (http://www.tarkan.com, 10.06.2016).